Eavestroughs (also known as gutters) are long, narrow tubes that are attached to the fascia of your home and are used to reroute rain. Downspouts attached to the gutters then funnel water to the ground where ideally, it’s directed away from the foundation of the home. Proper irrigation that takes the water from the downspout and away from the foundation of your home is important as it will keep the ground immediately around the house from becoming waterlogged. The wet ground around your foundation can potentially leak into the basement and cause water damage to the structure, as well as mould. 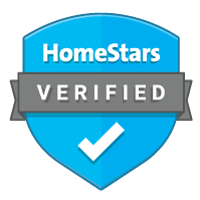 Needless to say, eavestroughs play an important role in the longevity of your home and ensuring it remains a healthy environment for the whole family.  We talked to Ryan Reynolds at Reynolds Bros Eavestroughs about the top 10 questions homeowners generally, have about their eavestroughs.